Be Bold like a Lion while Keeping Calm like a Duck. 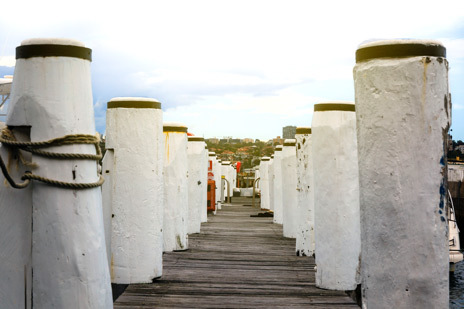 on the heritage-listed Goat Island in Port Jackson, Sydney. 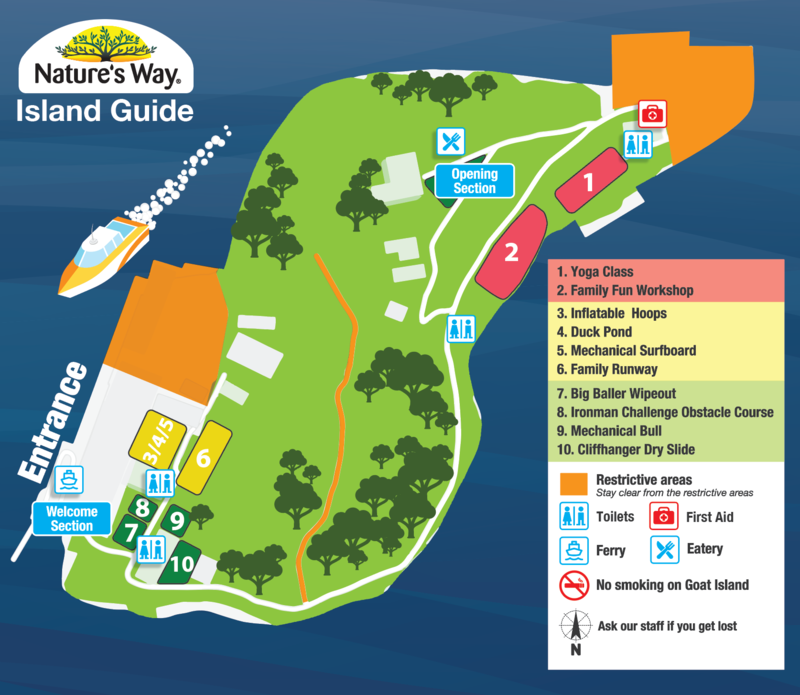 Nature’s Way Wonder Race includes a series of family and child friendly activities all rolled into a fun race. 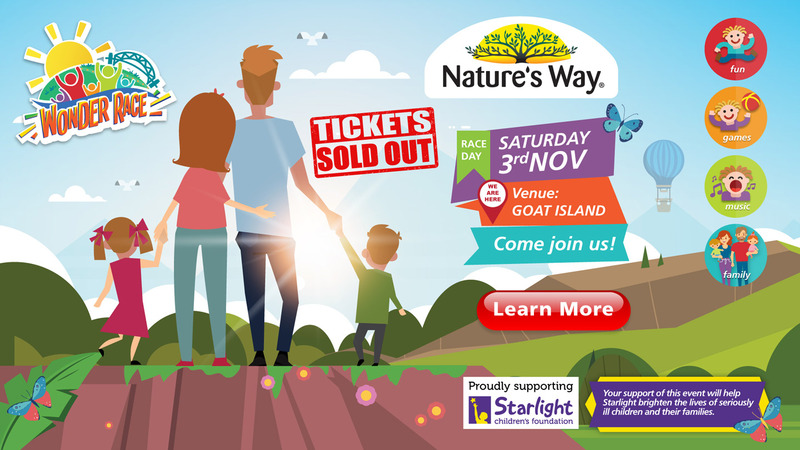 Sponsored by Nature’s Way®, the event celebrates healthiness, happiness and encourages Australian families to live life “Nature’s Way”. 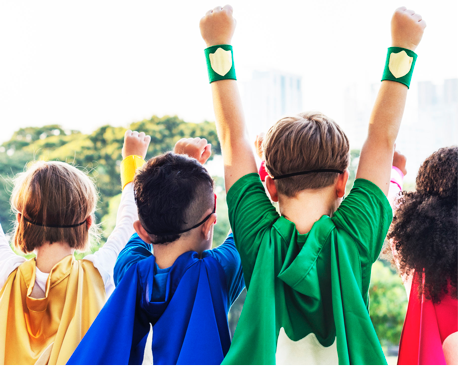 Nature’s Way® believes every kid is a wonder kid. We invite you and your family to participate in the race and be rewarded with a day of extraordinary family fun and happiness. Ticket proceeds from the event will be donated to Starlight Children’s Foundation to help brighten the lives of seriously ill children, teenagers and their families. Starlight helps sick kids simply be kids. 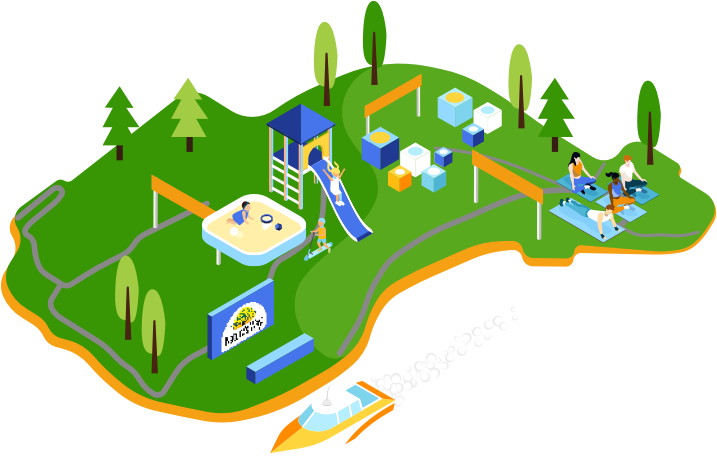 The ticket will entitle every registered participant to a free goodie bag, return ferry transport to the event venue, and access to all Wonder Race games and activities. Arrive by 8:30am at King Street Wharf 1, present your e-ticket to get on the ferry to Goat Island. Participants will receive a free goodie bag upon arrival at the registration area on Goat Island. Enjoy amusement rides to get your heart racing and challenge your mind. Click below to check out the course map. Every moment with family counts! Enjoy a yoga class, strut the catwalk, and say cheese in front of our cameras. And participating is so easy! Finish challenges and collect 8 stamps per ticket to receive a prize bag and a finisher medal will be awarded to children under 18. Nature’s Way® is owned by PharmaCare Laboratories Pty Ltd.
2018 - PharmaCare Laboratories Pty Ltd. All Rights Reserved.